Rating virtual reality games may require rating body PEGI to reassess its evaluation process. The Pan European Game Information, or PEGI, says that it may need to reexamine how it rates games with the advent of VR. 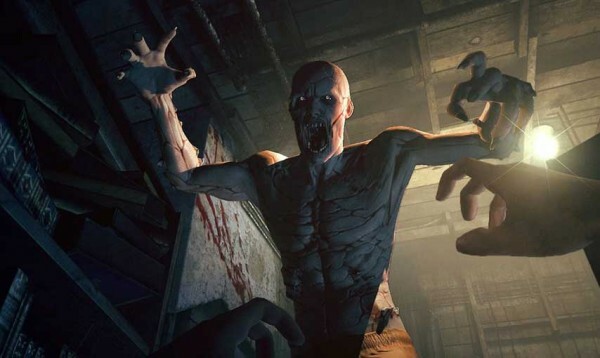 The rating body is particularly concerned about games that feature horror and fear elements. “PEGI should examine the coming wave of VR products using the current questionnaire, but reserve the right to reassess certain elements,” PEGI operations director Dirk Bosmans told MCV. Due to the nature of VR, many regular elements in today’s games may have a negative effect on the player, and could cause issues ranging from nausea to accelerated fear, which could potentially place said games in completely different age categories.